This week FCI will complete its transition to a new technology platform. All offices will be closed Friday, Aug. 17 and resume normal business hours Monday, Aug. 20. All members will have access to the secure myFCI portal Aug. 20 at 8:00AM. More than online banking, myFCI provides an all-in-one portal for members to review an account summary and interact with FCI. Following the technology upgrade, a year-to-date statement of transactions from Jan. 1-Aug. 16, 2018, will be generated and sent to all members. Another partial year-statement will be delivered in January 2019. Both partial-year statements will be available electronically within the secure myFCI portal under myDocuments. 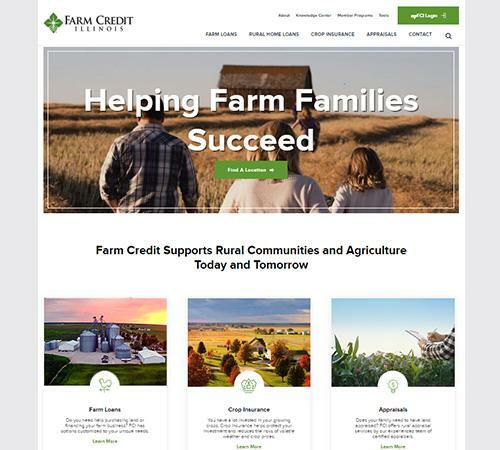 Introducing a new www.farmcreditIL.com – a visually compelling, easy to navigate website highlighting agriculture and farm families with eye catching images and video. Find more interactive tools, ways to find a local contact, and timely Association and industry news when you need it, from any device. 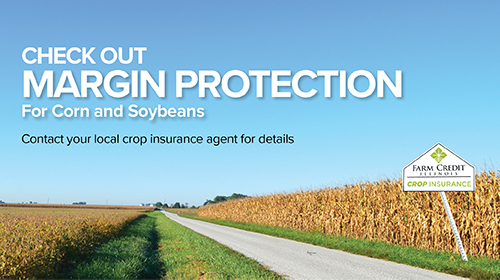 Did You Know FCI Offers Margin Protection? 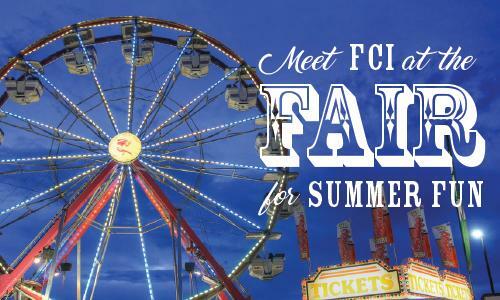 Join FCI for a member appreciation picnic starting at 5:00 PM and catered by 17 th Street BBQ. There will be kids’ activities and door prizes, plus free Twilight Harness Races at the grandstand that evening. 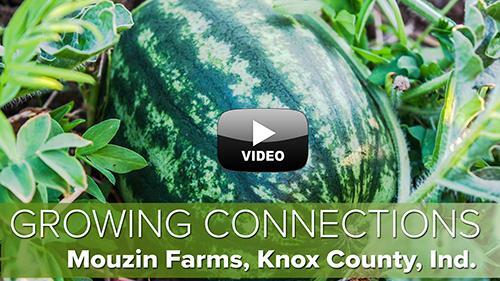 Joe and Mike Mouzin's tradition of growing watermelon stems back years. Five generations later, they have grown their small Indiana farm to include multiple states – including Illinois. The Mouzins pride themselves on providing a tasty, sweet treat to consumers all summer. Here's a chance to win an "essential" to use during the heat of the Illinois summer. 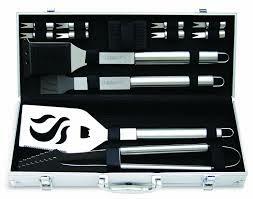 The Cuisinart kit is perfect for the on-the-go griller or to keep the grill tools separate from kitchen utensils. In Issue 3 of Essentials , readers were asked to describe their 2018 planting season as of June 5. Here are the results from 215 respondents.